Sitting in my room on a sunny Sunday afternoon, I have finally made time to curate the pieces that I would love to feature on my website. There are more beauty posts to come, I just want them to look perfect before I feature them. As I have enjoyed trying out the samples, I thought it would be lovely to share it with my readers too, especially the ones I specifically LOVE. This post is overdue, sorry! There is always something for someone in each and every MAC Cosmetics collection which is why I find them so appealing. I usually opt for my earth tones and smoky looks; however collections such as MAC Good Luck Trolls have got me experimenting with a plethora of bright hues. The packaging is totally adorable and it's not difficult to fall in love with this collection. 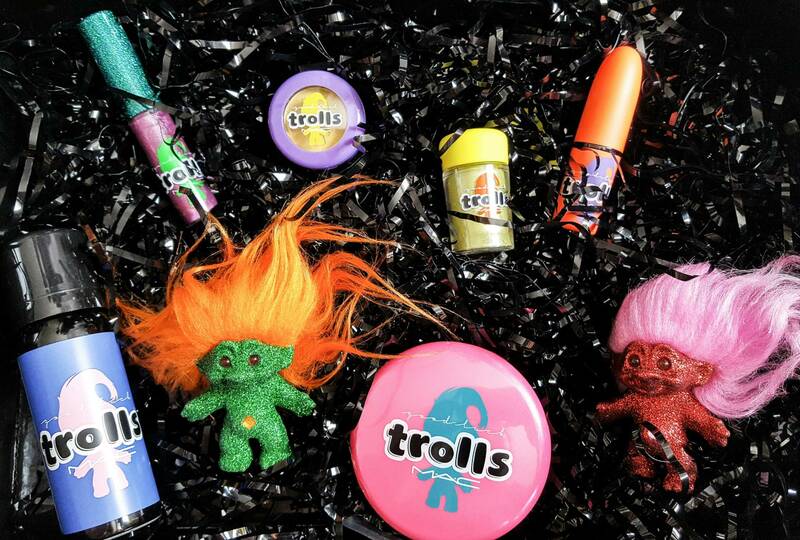 The wild-haired dolls bring their rainbow tufts, bejewelled bellies and lucky charms to MAC Good Luck Trolls - a crazy-hued collection as silly as the creature themselves. This is one of the many cushion foundation compacts that I have tried by now as it has become increasingly popular over the past year. With cushion foundation, it's a hit and miss (at times), but I took quite a liking to this MAC's latest offering. Lightful C SPF 50 Quick Finish Compact will be available from September 12 at all authorised MAC location; loading all the benefits of your favourite Lightful foundation into an innovative cushion compact, perfect for quick touch ups and maintaining bright, radiant skin, allowing you to achieve a natural satin finish and the coverage is as you desire. It includes the Marine-Bright formula, vitamin C and a variety of mineral-rich seaweed extracts. This beautiful compact has found its way into my handbag and travel with me from meetings to meetings. In the Western world, people are obsessed with tanning and it's all about being a bronzed goddess. In the Eastern world, it's all about being bright and fair. Personally, I don't have a particular preference; it really depends on how I am feeling but lately, I have been enjoying brighter and lighter skin. 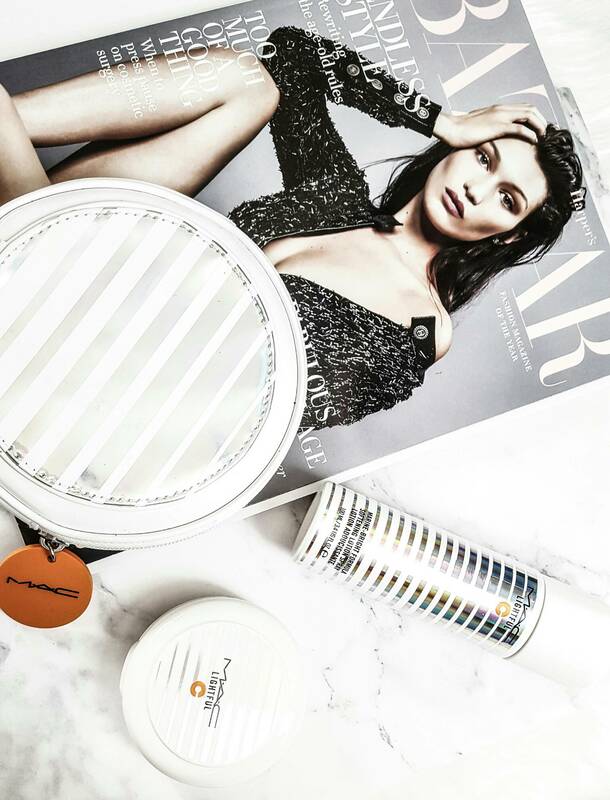 Originally developed for the Asian market, Lighftul has since become a global phenomenon, delivering the latest in brightening technology for flawless skin. 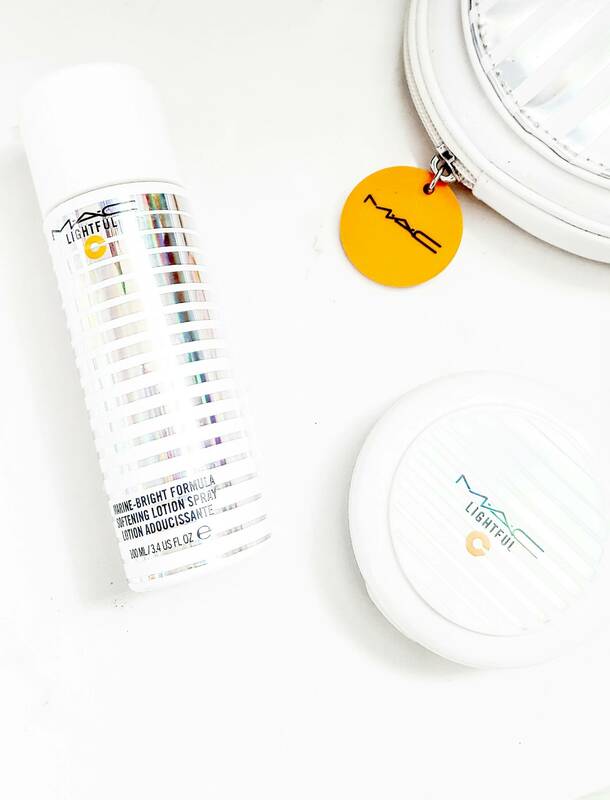 MAC's exclusive Marine Bright Formula features three potent seaweed extracts rich in amino acids and Vitamin C, while Super-Duo Charged water achieves intense level of hydration to visibly replenish lost moisture. As New Zealand is just slowly but surely transitioning from winter to spring, this beautiful lotion spray has been super helpful. I am currently using and loving the Lightful C Marine-Bright Formula Softening Lotion Spray (RRP$50.00) and I will be adding the cleanser and moisturiser to my collection.